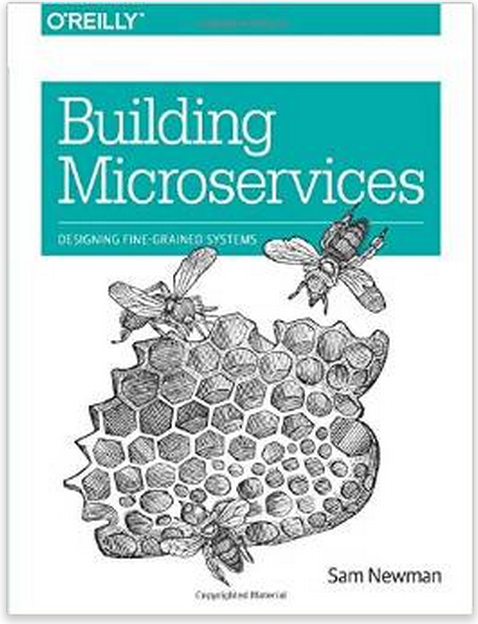 Recently I read Sam Newman’s “Building Microservices” , at ~280 pages its a fairly quick read. The reviews on this book overall are mixed and I can see where readers are coming from. By the title of this book one might expect some coverage of some of the microservices frameworks out there, concrete examples, maybe some actual code… but you won’t really find that here. Instead you will find a pretty good overview of various architectural approaches to modern application design in today’s world; covering general topics such a proper separation of concerns, unit-testing, continuous integration, automation, infrastructure management, service discovery, fault tolerance, high-availability and security etc. In reality, none of the principles covered in this book are the exclusive domain of “microservice” application architectures, but rather can (and should be) applied to any application you are considering deploying; whether its a “monolithic” application or a suite of microservices interacting as parts of a larger functioning application. In that right I think this book is definitely a good read and worth a look, if for nothing more than to ensure your team gets a refresher on good design principles and how they can be materialized with some of the newer frameworks and tool sets that have come out of our community in recent years. The material presented is sound.